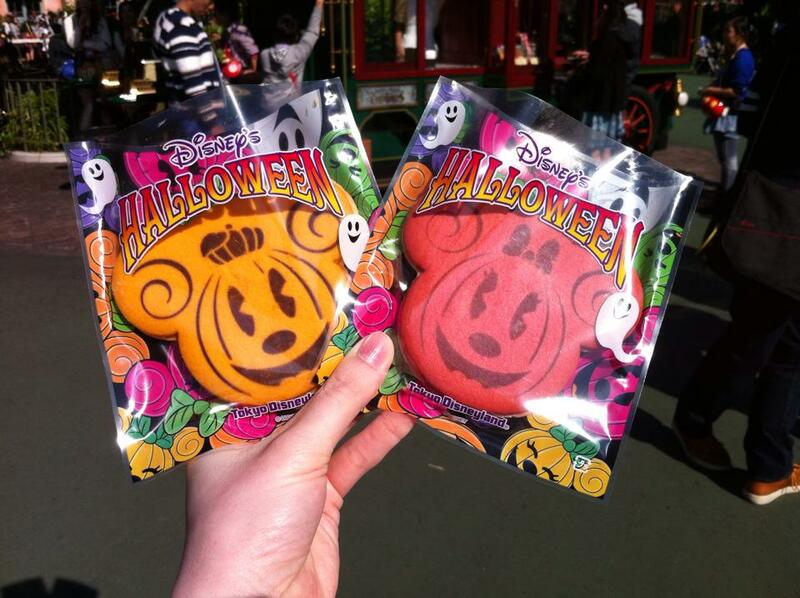 Halloween is both my favourite time to be in Japan and my favourite time to visit Tokyo Disney Resort. Both Disneyland and Disneysea are decorated really well for Halloween, there is plenty of themed food, and Disneyland comes with the added benefit of the opportunity to dress in costume! More about the costumes later, though. 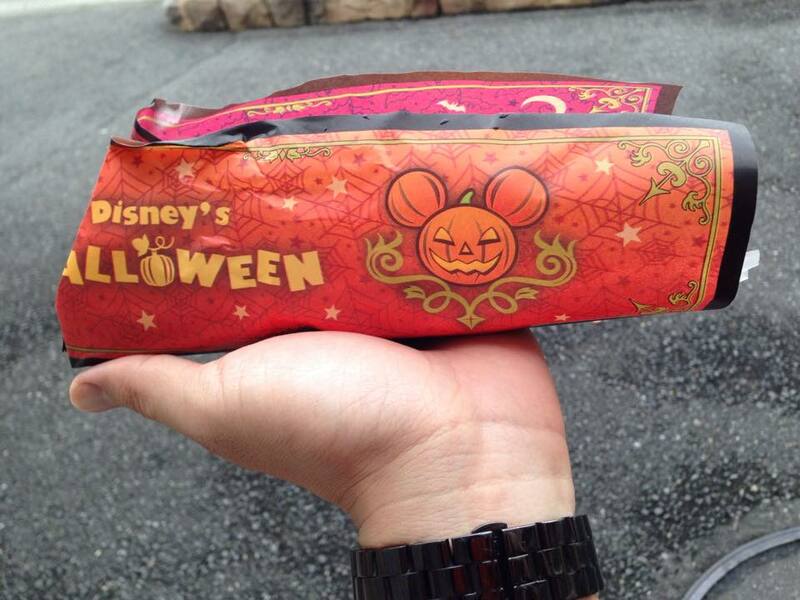 Today we’re going to have a look at some of the Halloween food that was on offer at TDR this year. For Halloween, we did a three day stint at TDR, starting of course at Disneysea (my favourite Disney park). 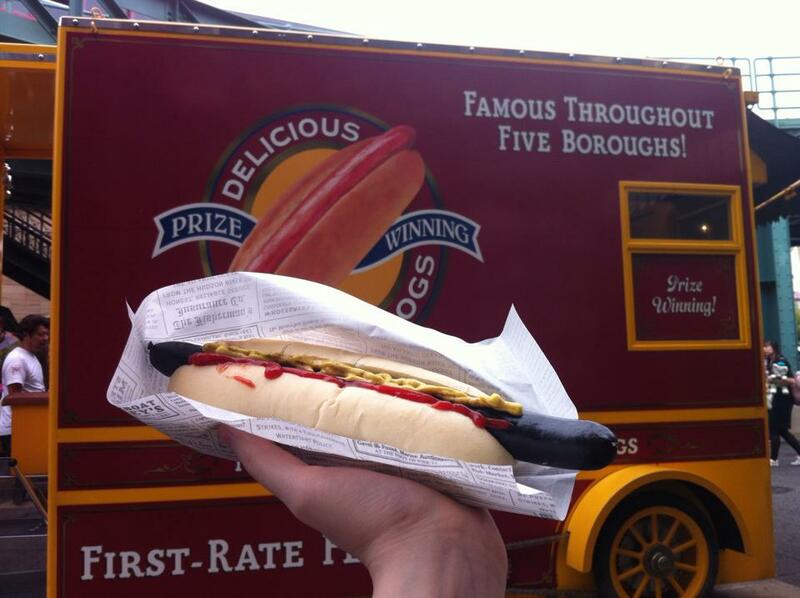 We arrived around lunch time, so we sought out the famous black hot dogs. 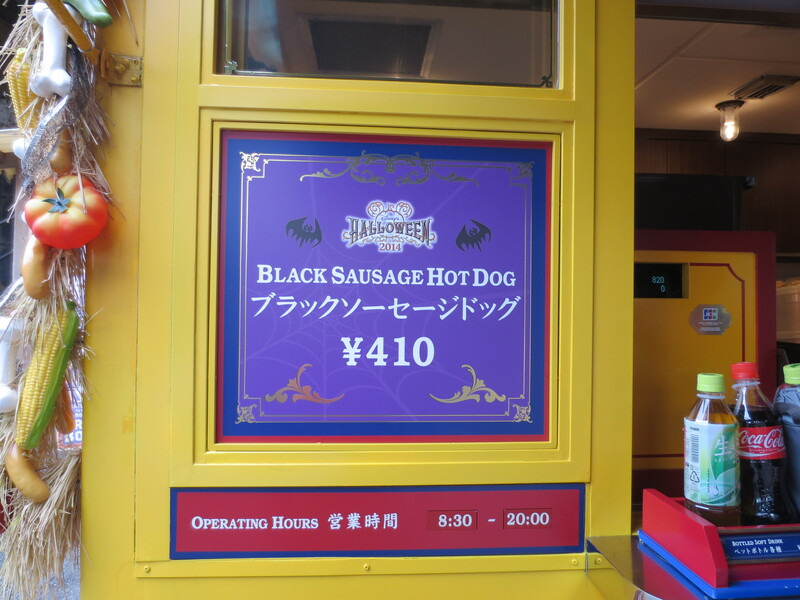 They’re just normal hot dogs with the sausage dyed black, and like most of the food at TDR, they’re good. 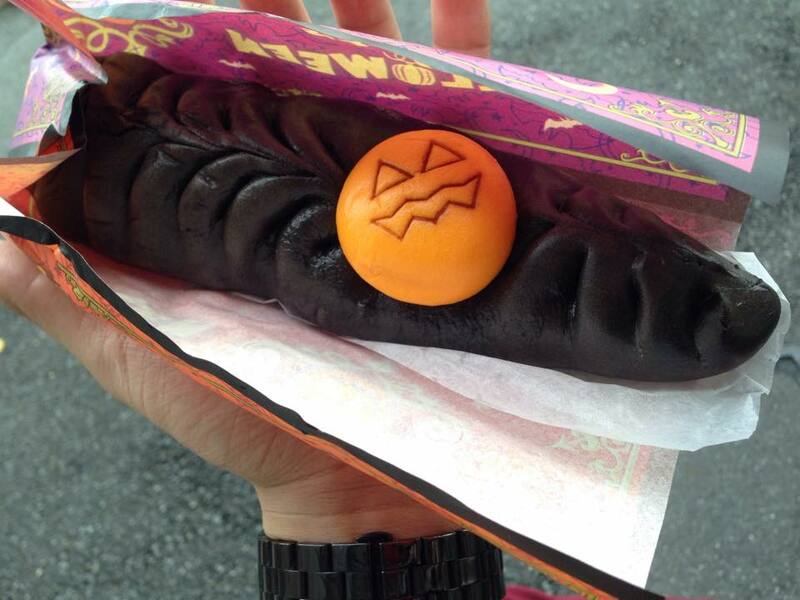 Halloween black sausage hot dogs come from the Delancey Catering truck near the American Waterfront. Next up we found the Halloween black gyozas. Again, these are the same pork gyozas that they sell all year around, only with a black bun and a pumpkin bit to decorate (I’m not sure what the pumpkin bit was made of – my partner was the one who ate the gyoza, and he reported that it was good). 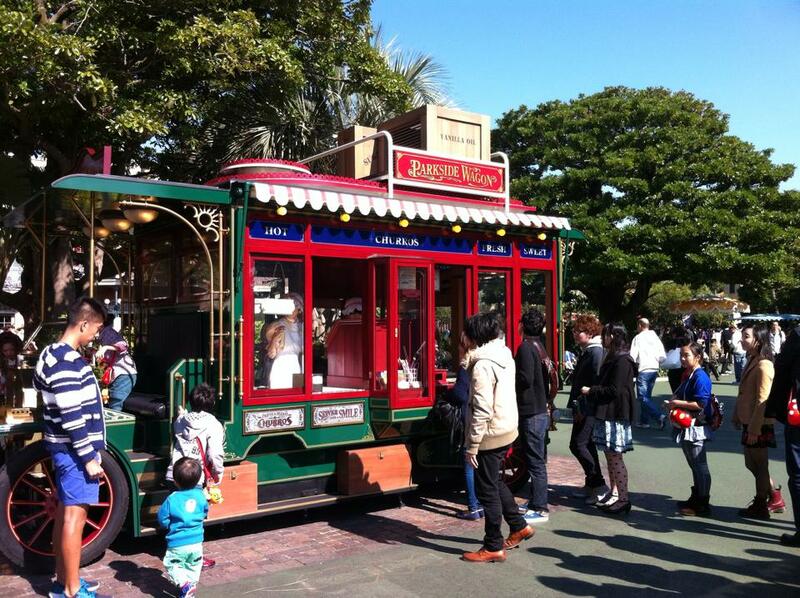 Gyozas are very popular at Disneysea regardless of whether they’re themed or not. 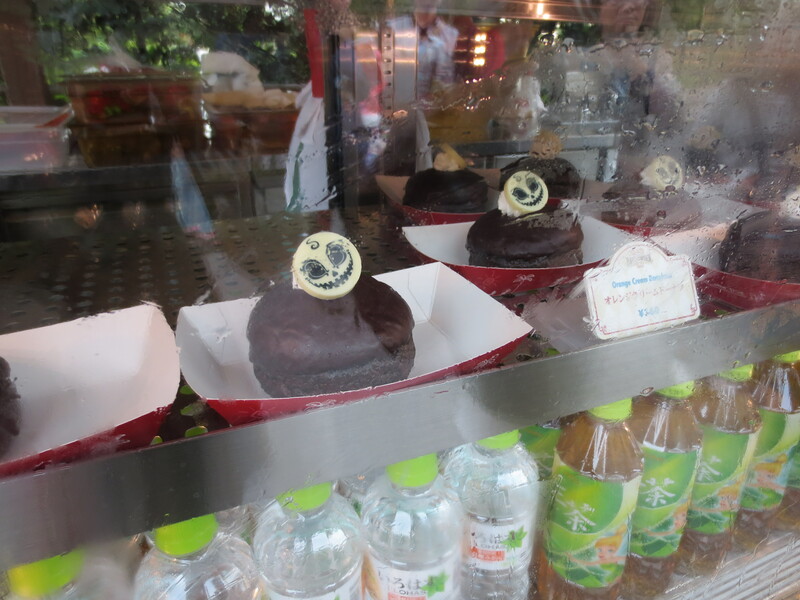 Below are the chocolate Jack Skellington donuts. We didn’t try these as they didn’t look quite as appealing as some of the other food (there is so much food!) – or maybe we just didn’t have any room to fit anymore treats in at that point. 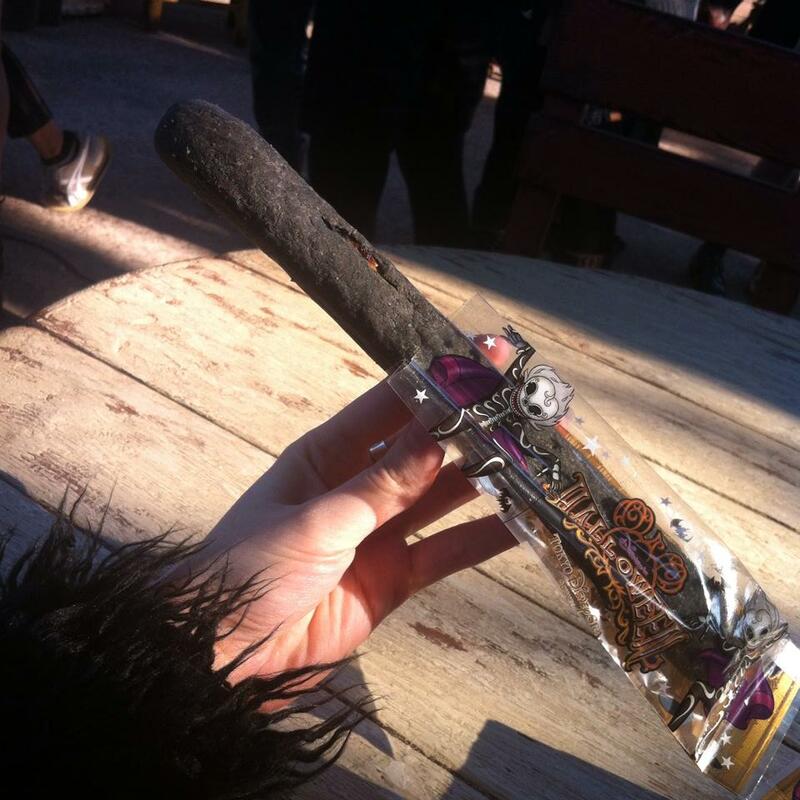 Continuing the theme of black Halloween treats, black tipo tortas can be found at both parks. These are chocolate tipo tortas filled with blueberry and cream cheese. They’re not bad, but I admit that I’m more of a churros person. 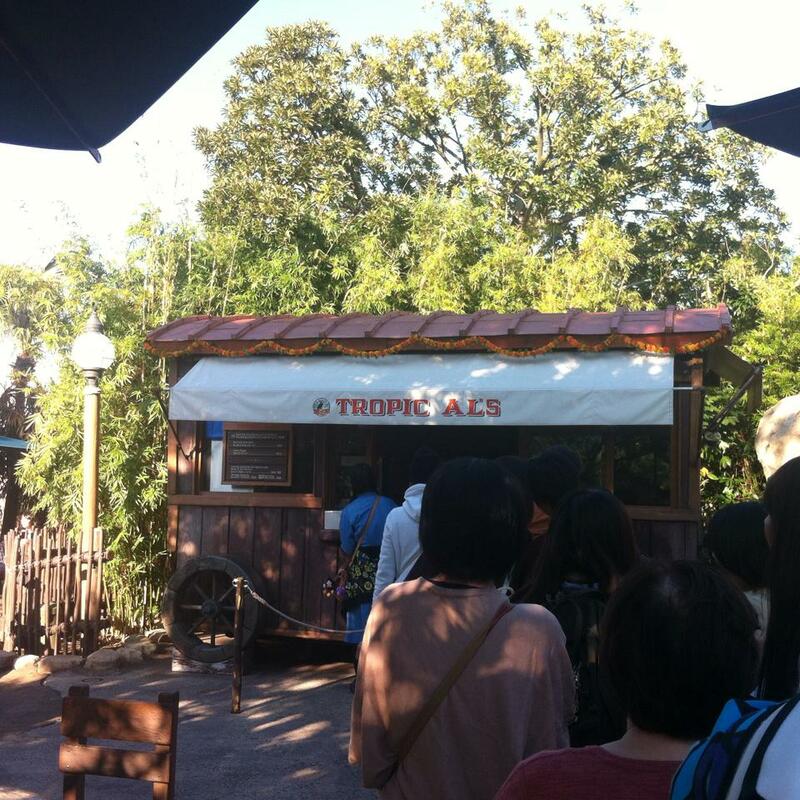 At Disneysea, the black Halloween tipo tortas are found at Tropic Al’s. 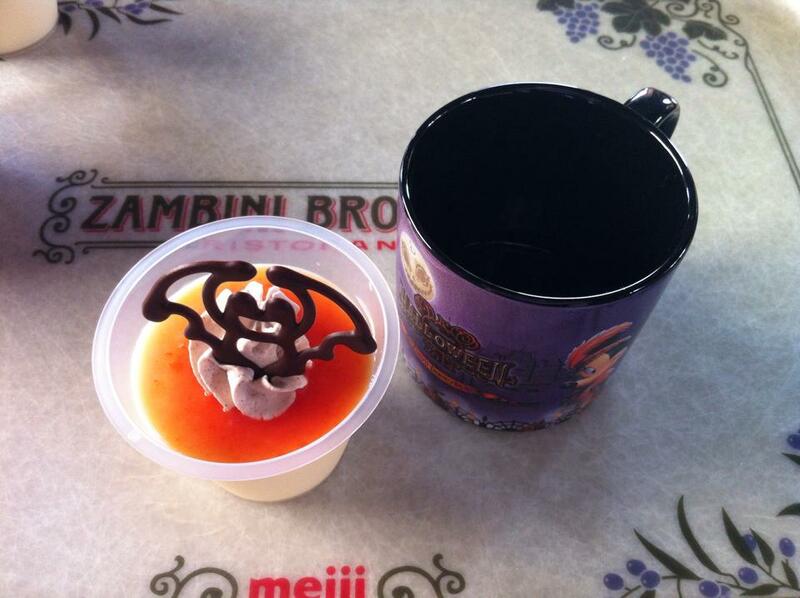 At Zambini Brothers’ Ristorante you can find a few Halloween meal deals (as you can at a number of places around both parks). 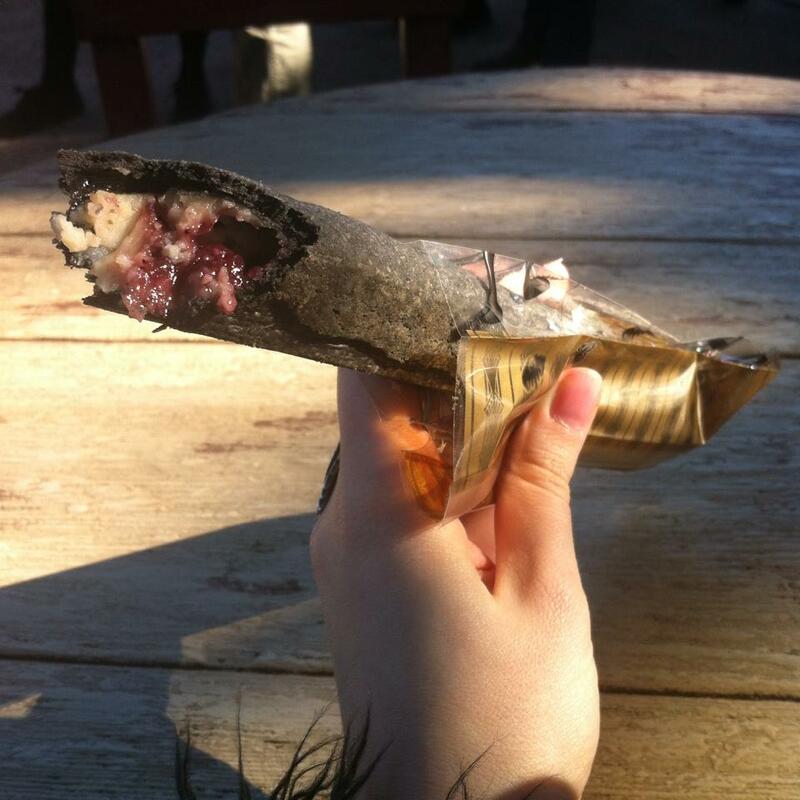 As there is a limit to how much we can eat in three days, we avoided most of the full food packages. 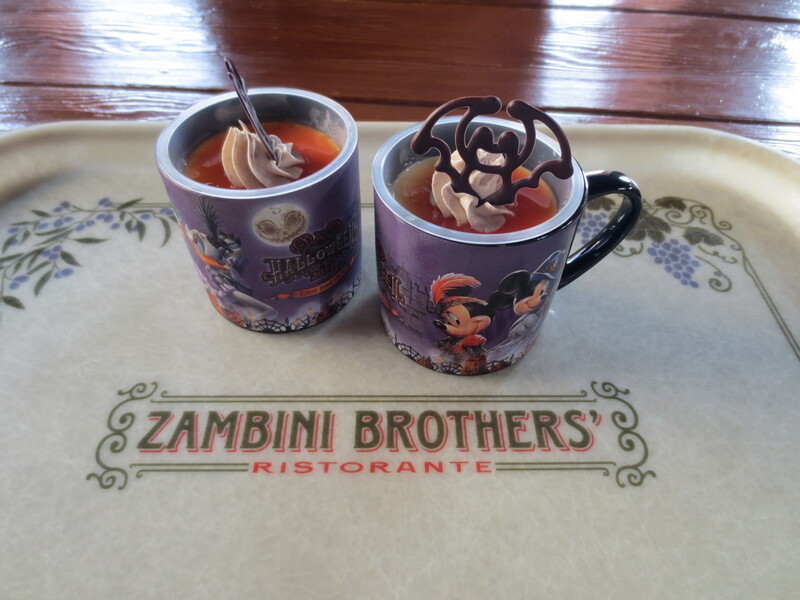 At Zambini Brothers’ we got the desserts with the souvenir mugs. Note the chocolate bat on the top. These mugs are my favourite of all the Halloween souvenirs that come with food. Like all of the souvenir mugs that come with desserts at TDR, they are smaller than normal mugs, but that’s not such a bad thing when you’re travelling and have to fit everything into your luggage. For our first dinner at TDR Halloween 2014, we went to the Cape Cod Cook-Off. 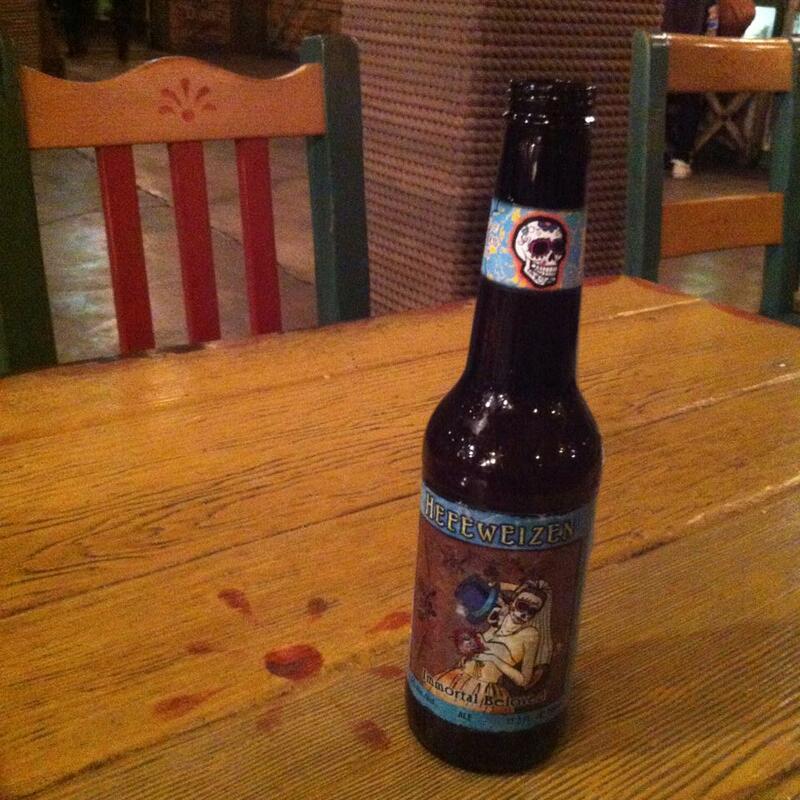 For some reason this is not the most popular place, and some other bloggers don’t like the burgers here. 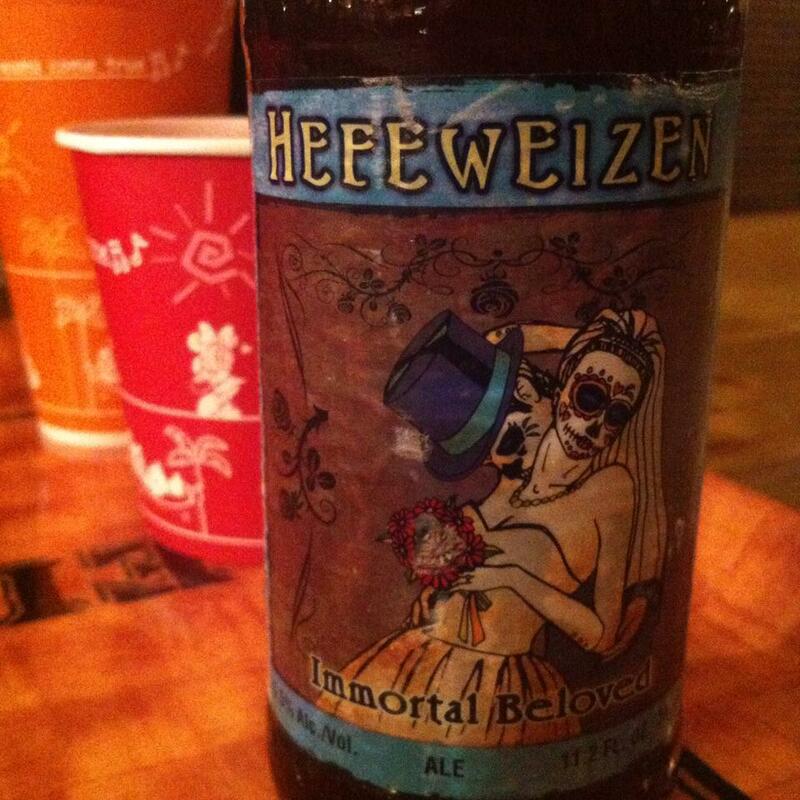 I actually quite like them (different taste, I guess! ), and I like the seafood chowder that comes in the set. In fact, I like burgers from Japan in general, and the Cape Cod Cook-Off burgers taste a lot like the burgers that I enjoy in Japan – I like the peppery flavour. I also like that it’s easy to find a quiet spot to sit and eat without all the crowds (again, probably because it’s not the most popular food outlet in Disneysea, and this area of the park is one of the quieter places too).For a completely different perspective on the burgers at Cape Cod Cook-Off, see this review at Disney Tourist Blog (one of my favourite Disneyland blogs which I highly recommend having a look at!). 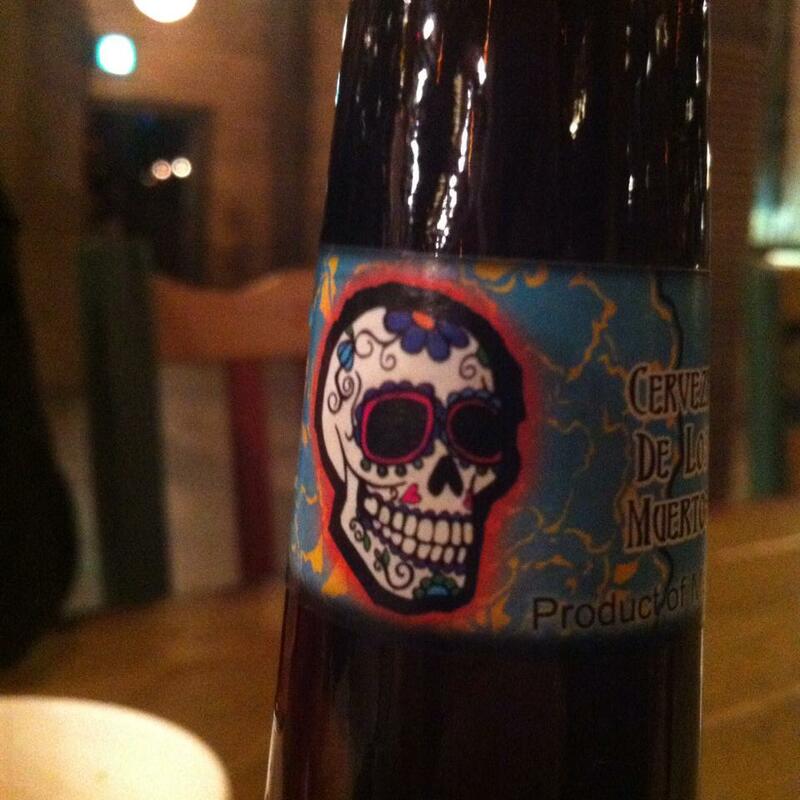 During our second night at TDR, we went to Miguel’s El Dorado Cantina where they had Mexican ‘Day of the Dead’ beer as a Halloween special. This is not unique to TDR, but it certainly fitted in well with the theme. 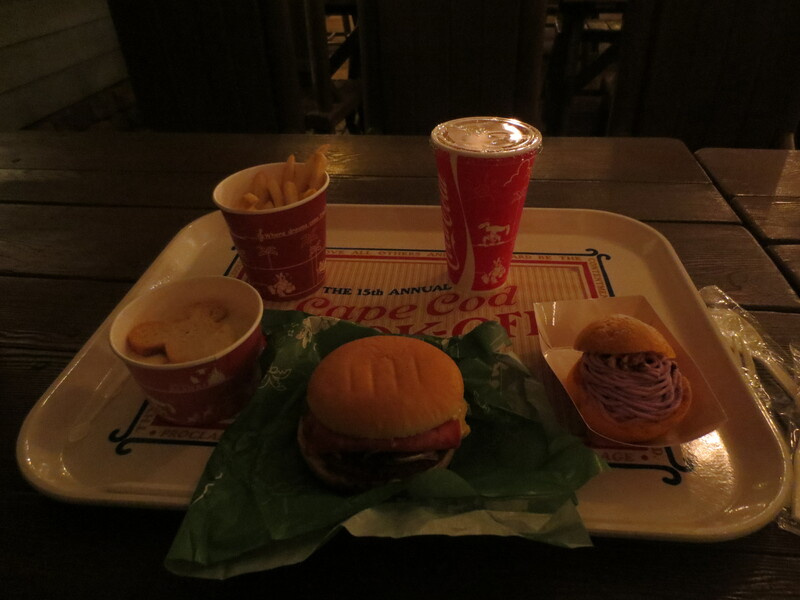 As you can see, we did the majority of our eating at Disneysea (although we did eat some food that was not Halloween-specific, such as a meal at the Blue Bayou – we’ll be covering this in another post), but we did take a few minutes to eat the Mickey and Minnie Mouse Halloween biscuits from the Parkside Wagon. In the interest of keeping this food post short but sweet (see what I did there? ), I’m going to wrap this up now. 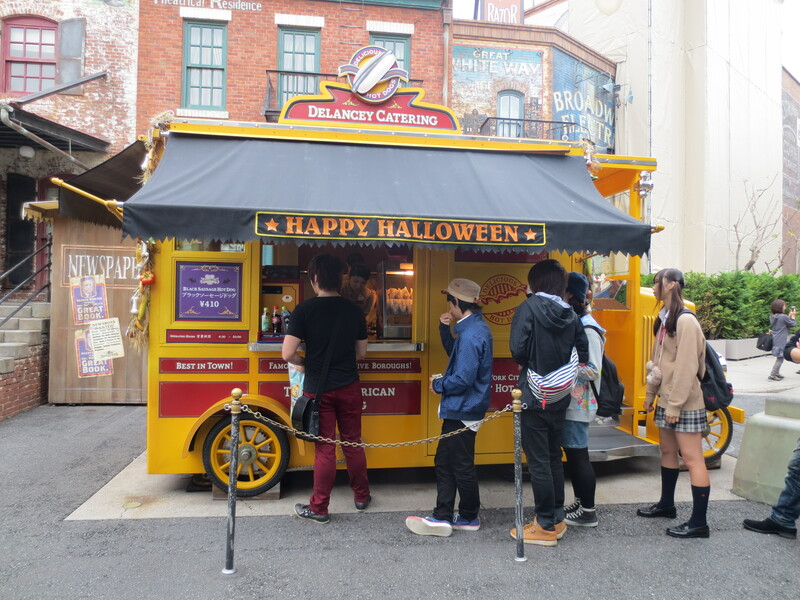 Next up we’ll explore the decorations and costumes at TDR Halloween.